Salty and sweet is a delicious combination. 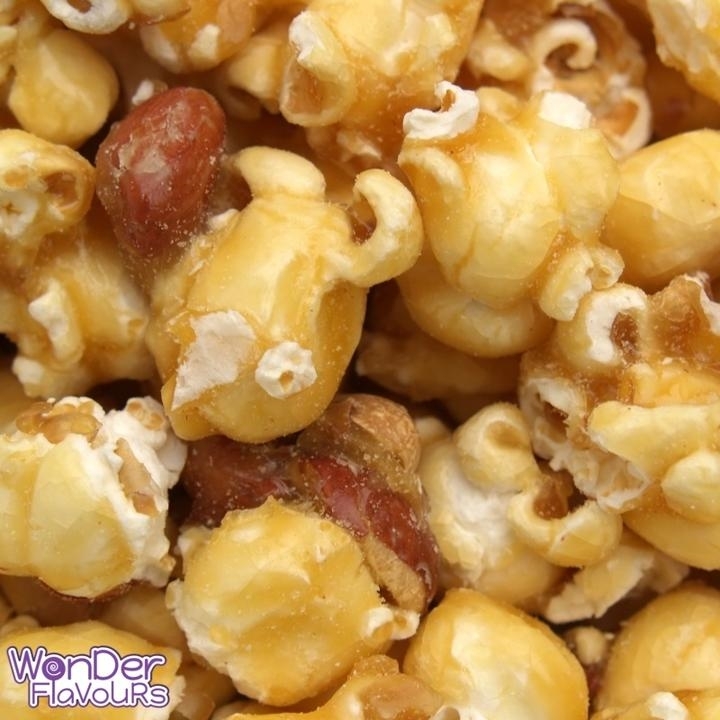 All the sweetness from the caramel with hints of buttery richness from the popcorn and nutty undertones from the peanuts make this a real treat. No Added Diacetyl - MAY CONTAIN DIKETONES.